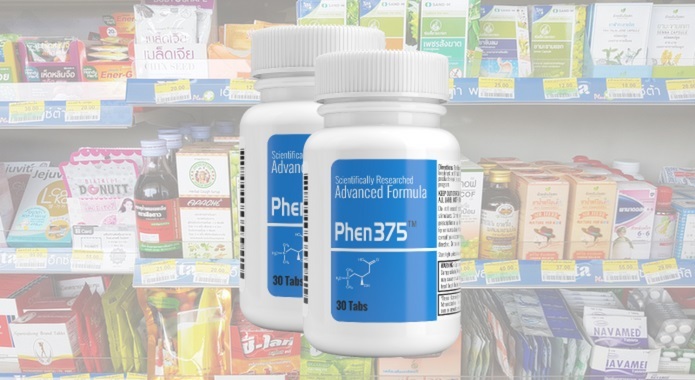 Finding real Phen375 customer reviews and results online is a very complicated task. Even more so, when there are no Amazon “verified purchase” reviews available for this product. However, after hours and days of looking, I was lucky to discover some 3rd party user-generated feedback. 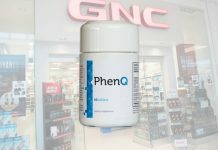 These images are collected from the official product website Phen375.com. You can find more images there. 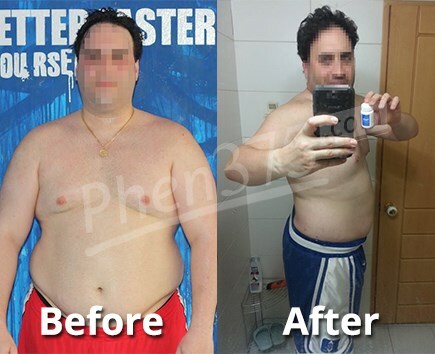 User review left by Paul (testimonial was quoted on August 22, 2018) on YourBestFatBurner.com. User review left by Becs (testimonial was quoted on August 22, 2018) on ProductReview.com.au. User review left by Bruh Iwe (testimonial was quoted on August 22, 2018) on ProductReview.com.au. Video shared by Erica on her Youtube channel. In this video, Erica admits that she has been trying to lose weight naturally but has reached a plateau where she was doing everything right but the weight just stayed on the same number. 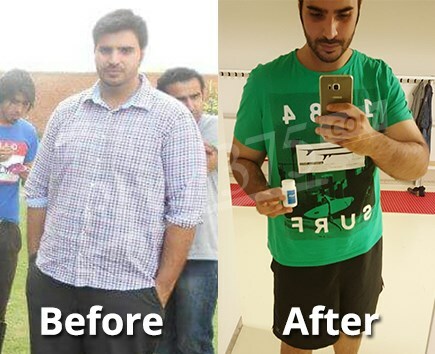 That is why she has given a chance to Phen375 pills and she managed to get rid of 3.5 pounds in just two weeks. She also confirms that this product has helped her to get rid of hunger pangs, and increase her energy levels. She just complains that this product is extremely expensive at the dosage of 2 pills a day. Video shared by the nickname AsiajaE on the Youtube. 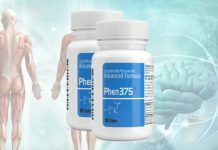 In this video, a woman talks about her personal experience with the Phen375 pills. Sadly, she is very dissatisfied as this supplement did not help her nor her friend to lose weight according to her statements. However, she admits that both she and her friend experienced a surge of energy. 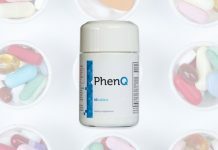 Another youtube video where a user with nickname MsPrecious71 shares her personal experience with Phen375 pills. 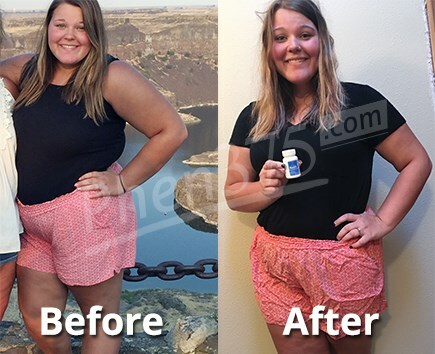 She claims she did not experience a lot of side-effects except little jitteriness in the stomach and admits that she had a reduced appetite and an increase in energy. Another youtube video where a guy whose name I do not know shares his personal experience with Phen375 pills. 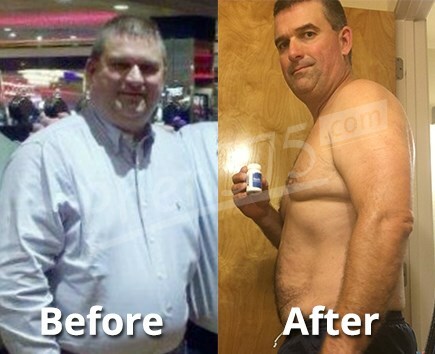 He states that he managed to lose 12 pounds in just 15 days. The best part? 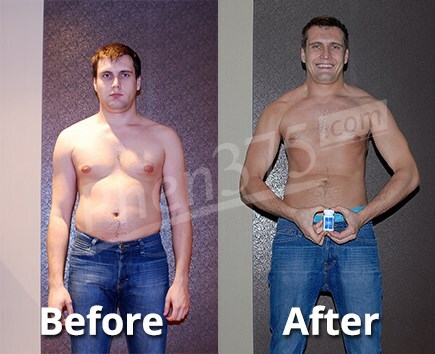 He shares his personal before and after pictures. In this video a young girl named Melissa claims she managed to get rid of an amazing 35 pounds of her weight. She also points out that she became more energic and happier during this whole transformation process. Also, she shares her pictures documenting her journey to skinnier herself. 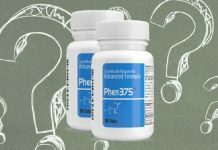 Sadly, Phen375 is not offered on Amazon (I have checked .com, .co.uk, .com.au, and .de) and that is why we lack any customer reviews. 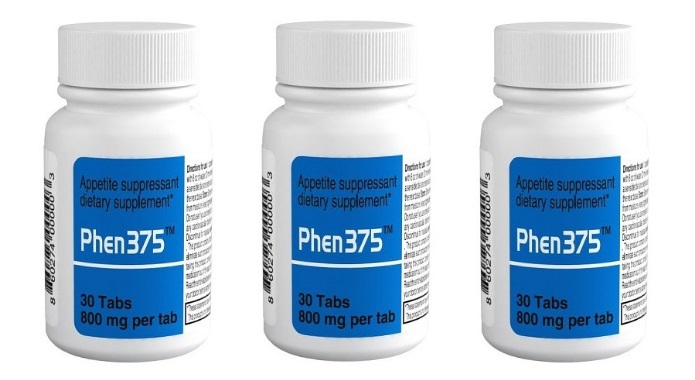 Actually, if you find this product on any online retailer, then let us know in the comments section below as Phen375 producers have restricted almost all retailers to sell this supplement legally. They have done that to keep the quality of their product intact. 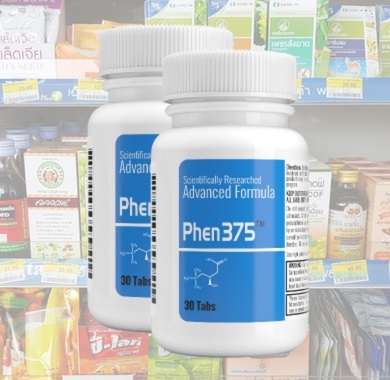 Right now, you can purchase Phen375 supplement safely only from the official product website. The price of one bottle is $65.95, but they offer discounted packages of 2+1 free and 4+1 free. 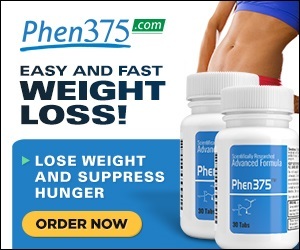 SPECIAL DEAL: You can get 1 free Phen375 bottle and a free weight loss plan right here. In each container, you’ll find 30 pills and you are directed to take two capsules a day, one in the morning and the other at lunch. That means you need two bottles per month. Payment is possible through Visa or MasterCard. 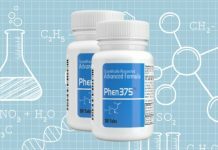 I hope I have addressed all your concerns about Phen375; it proves to be a worthy companion in anyone’s weight loss journey. Just pair it with regular exercise and a healthy diet to see the best results.